What is perhaps the most innovative and unique Broadway show has arrived in Shanghai. 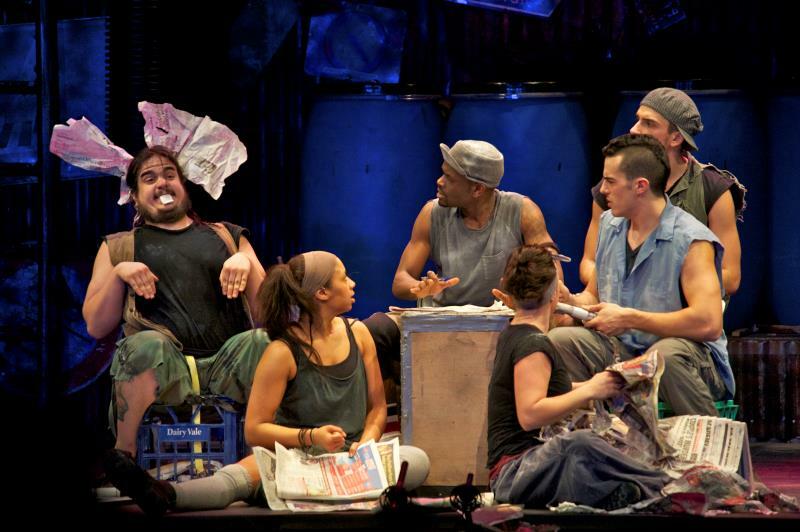 The STOMP crew will take the stage at ET Space from October 11-21. For those of you who aren't familiar with the show, it's an amalgamation of dance, comedy, music and more. 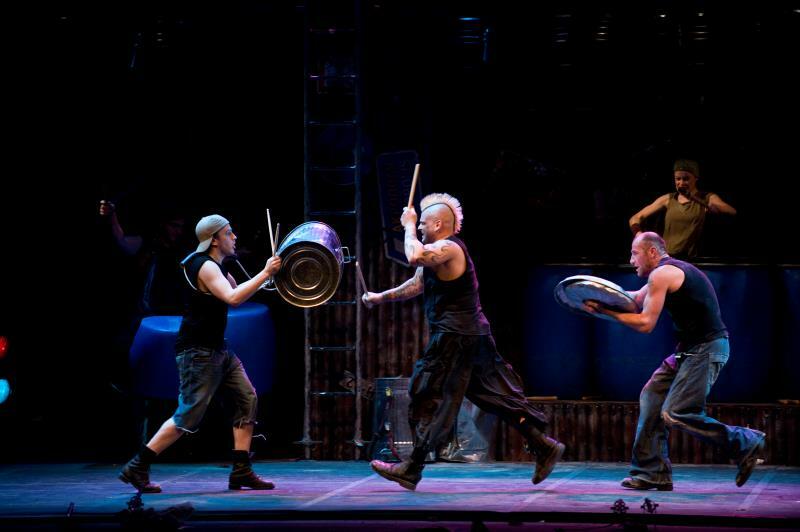 And when we say more we mean performers use all sorts of everyday objects to create beats and rhythms. Think brooms, garbage cans, Zippo lighters... even plastic bags. As always, these are sure to be entertaining, memorable and ultra-energetic shows. Tickets are now on sale now -- get 'em while you can! Wed-Sun Oct 11-21, 3.30pm or 7.30pm; RMB180-780. ET Space, see event listing. Purchase tickets here. 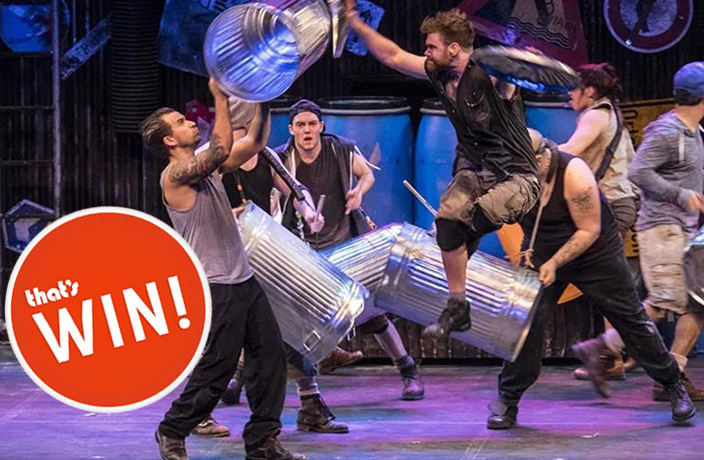 We are offering the chance of a backstage visit and meet the performers of STOMP on Sunday, October 14 at 5pm, in coorperation with promoter Grand Boat, in cooperation with Shanghai Conservatory of Music & International Percussion Education Association. For your chance to win, simply share this article to your Moments with the caption 'That's what I want! 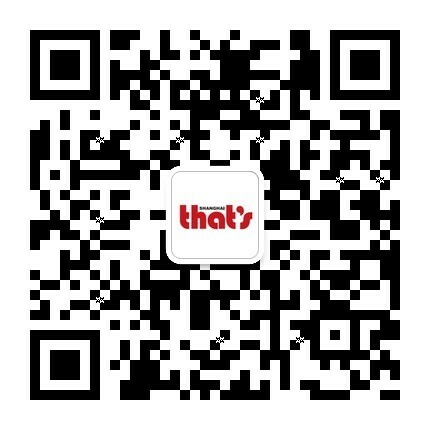 ', take a screenshot and send it to our WeChat account (ID: thats_shanghai) along with your email address and phone number. Competition closes 12 noon on Friday, October 12. What is perhaps the most innovative and unique Broadway show will run until October 21. The main construction of 'Nine Tree Future Art Center' has recently been completed and is set to open to the public in August 2019. Our win of the week. Trial run set for Wednesday. We've got tickets available for several top Shanghai events right here on Thatsmags.com.